More and more people today are taking the entrepreneur route for their career. It’s not surprising given the added financial prosperity and job autonomy it provides individuals. Even younger adults are starting to get in on this self-employment movement. If you fall into this category of business professionals and are just starting out, you’re about to embark on an exciting, yet difficult journey. Set yourself up for success by reading the following books. They’ll help pave the road to unprecedented success, early on in your career. It’s only natural to make mistakes when first starting a company. After all, you don’t speak the language that so many successful professionals have had decades to master. 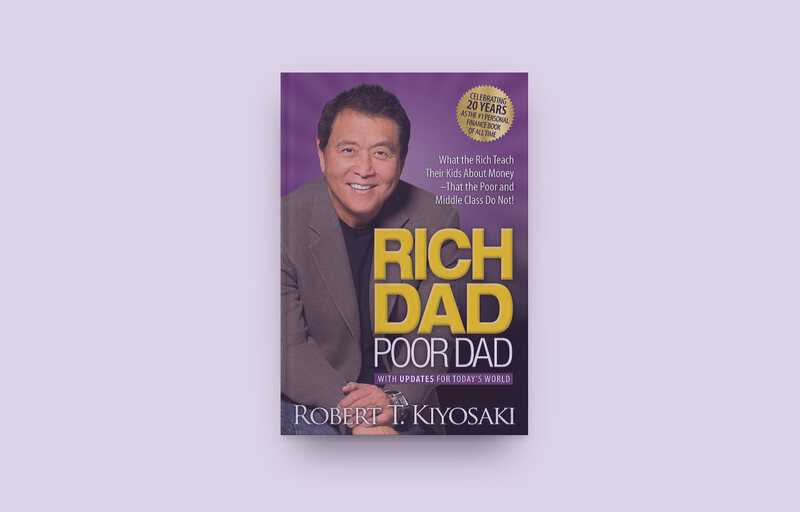 Fortunately, “Rich Dad, Poor Dad”: What the Rich Teach Their Kids About Money That the Poor and Middle Class Do Not!’’ can be a go-to resource that helps you learn the ins and outs of being successful as an entrepreneur. It starts with the basics, such as financial investing and managing debt, to set the stage for the bigger financial lessons. You’re constantly tuned in to every message in this book because relatable parables are provided. As the book progresses, you start learning more about the author, Robert T. Kiyosaki, and his keys to success. Not only was he able to start his own wallet business, but he retired at the young age of 47. Talk about inspiration! One of the worst things you can do as a young entrepreneur is follow marketing trends and do what every other business owner does. In order to be successful, you have to think outside the box and do something innovative. “Originals”: How Non-Conformists Move the World’’ is a novel dedicated to these unique ideas and how being an innovator can help everyone succeed. In the book, author Adam Grant lists various examples detailing the importance of non-mediocrity in business. One example, in particular, looked at users and their browser-choice preference when searching the internet. Grant found that individuals who avoided using a default choice (Explorer) – going out of their comfort zone – were more successful and happy with their career. It’s examples like this that show just how important originality is in the greater scheme of the corporate world. The tale of many successful entrepreneurs often comes from humble beginnings. 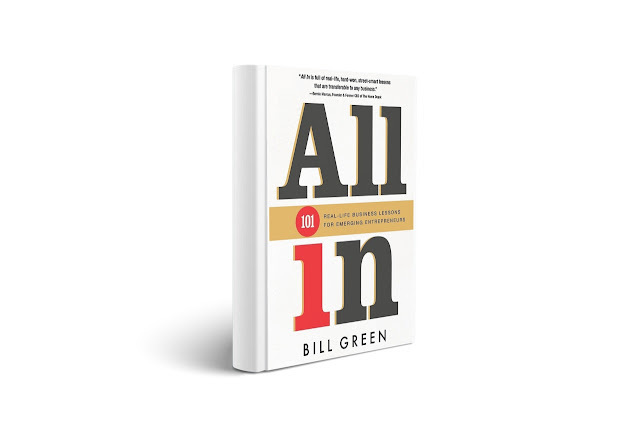 Such is the case for Bill Green, author of the book “All In’’ that recounts his entrepreneurial journey starting from a flea market. What’s so important about this book for young business professionals is Green’s unwillingness to quit. He started from the bottom, often using door-to-door tactics to sell his products. Now, he’s the owner of one of the biggest industrial distribution companies in the world. Such a success story is comforting in that you don’t have to be privileged to make it in any industry. Even if you’re young and have never owned a business before, you can be successful if you rely on the right resources like the aforementioned books above. They can provide a guide that you consult with, anytime you’re feeling discouraged or looking for practical solutions.